It’s all about the Benjamins. Sent to Atlanta to expand King’s empire, Jaicyn and Rayshawn have another plan, to reign as King and Queen in the capital of the south. With a multi-million dollar goal and the best product on the market, their mission is a total takeover of the Atlanta drug trade. Nothing or no one will get in their way. I didn’t see it coming at all. Aside from Harry Potter and the Twilight books, I’m really not the type of adult that reads young adult or new adult books. I lurk around the genre and know the major players but I’m not searching for YA/NA when I’m buying books. This is why I’m not exactly sure how I got Hoovered. Colleen Hoover is a name that kept popping up in nearly every single on of my book recommendation emails. I saw some of her covers and thought they were gorgeous covers but not my cup of tea. 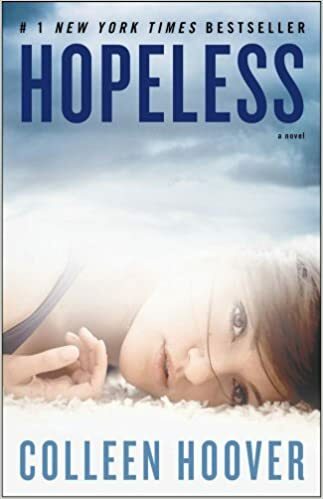 One day, I’m trying to make room on my Kindle and I saw that I actually had Hopeless in my library. I don’t even know when I bought it. Fictionalizing emotional subjects is a form of therapy. 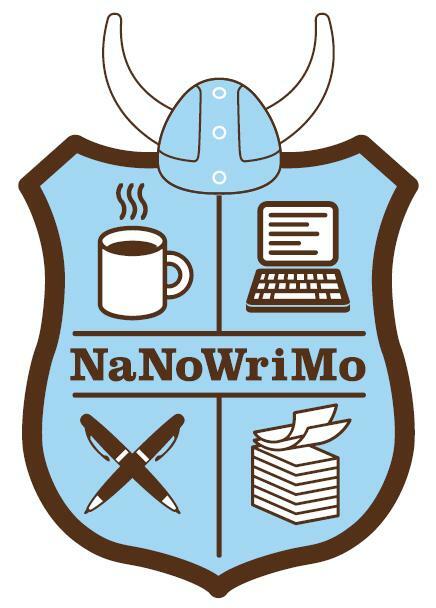 For those unfamiliar, National Novel Writing Month, NaNoWriWo in laymen’s terms, is a big deal for authors. It’s when we try, some of us desperately try, to write a novel of at least 50,000 words in 30 days. I’ve completed NaNo 3 years running and I plan on keeping my winning streak intact. This year, I’m not only challenging myself to complete a new novel, I’m going to explore a topic that is a scary place for me to visit.